If you happen to live with roommates or multiple family members, differentiating your things from theirs can be a challenge, which is why these customized drinking accessories are the perfect way to put your own stamp on your personal items. 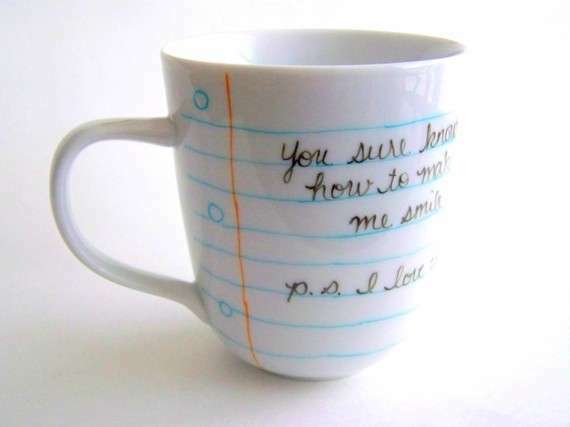 While some people might be perfectly fine with sharing their cups and drinks with other people, some might be a little hesitate and unwilling to have their belongings passed around, and these customized accessories are a creative way to let others know what belongs to who. 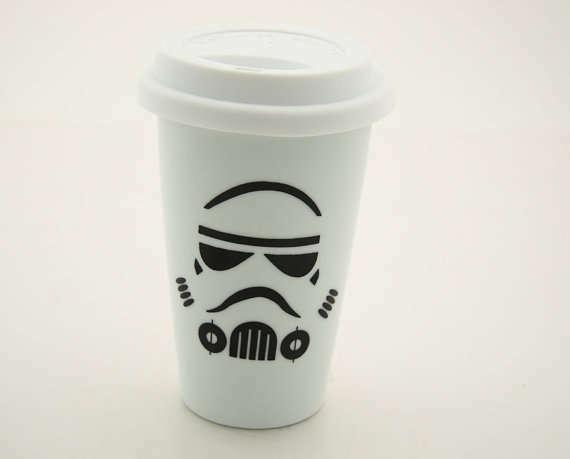 From personalized coffee cups that you can literally put your name on to alcohol flasks that you can outfit with nerdy references from Sci-Fi shows, these customized drinking accessories will definitely make your items stand out with original designs. A great way to add some flair to an ordinary product, these customized accessories will make having a drink at home much more entertaining.